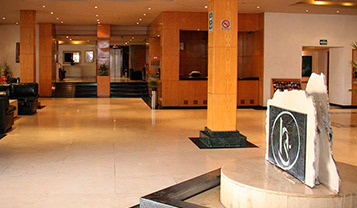 All the comfort, services and amenities that you are looking a cheap hotel in Mexico City are available in Hotel Sevilla Mexico. 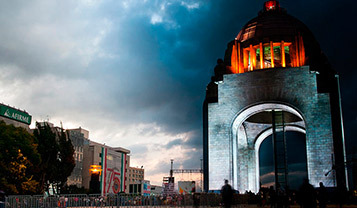 The great location of Hotel Sevilla in Mexico City allows us to put you close to many places of interest and tourist attractions. 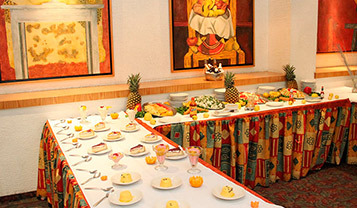 Visit the Hotel Sevilla photo gallery and get to know what our cheap hotel in Mexico City offers you.